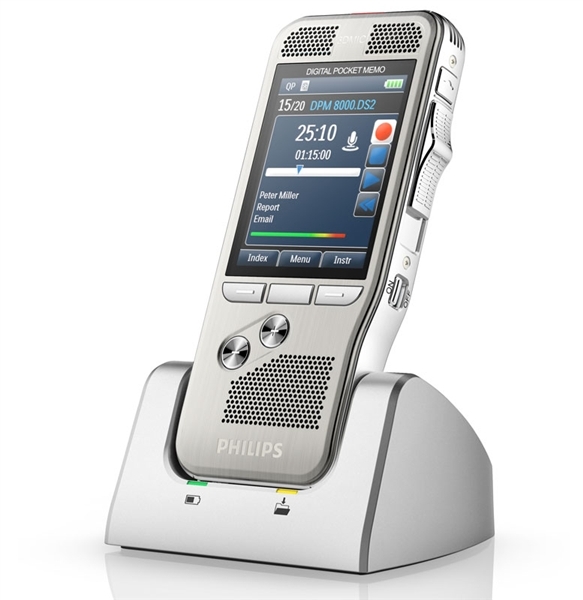 This Philips Professional Digital Pocket Memo With Speech Recognition will dramatically improve your dictation recording results. It’s the ideal solution for health care practitioners, business professionals or anyone else seeking to increase productivity and experience exceptional audio quality. As a full-service distributor of the Philips Professional product line, dictationstore can provide complete technical support, training and configuration for your PSE8000 with Dragon speech recognition. Your PSE8000 Philips Digital Recorder Performance includes SpeechExec Pro Software with integrated Dragon Professional SDK, which enables you to transition from audio to text documents with greater speed and efficiency. Dragon SDK is a powerful speech recognition tool that can identify all your dictation upon downloading it into your SpeechExec software and automatically transcribe it. What’s more, you can organize all dictations with your workflow, which will enhance your productivity. You’ll have the flexibility to process dictation yourself or send it to other team members for immediate editing. 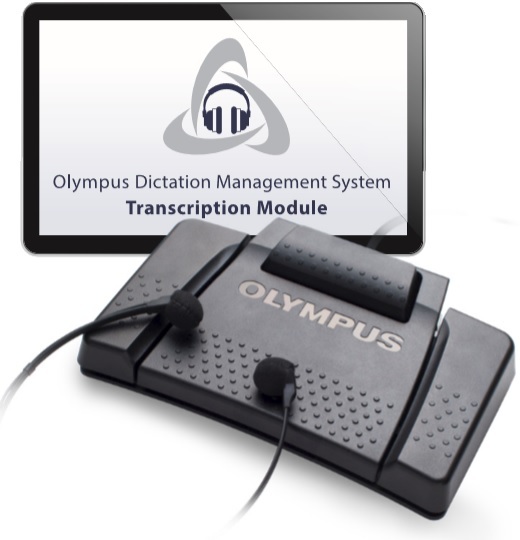 Either way, the entire dictation can move from recording to text in minutes. Document creation has never been faster or easier! Innovative three-dimensional mic system can pick up sound from multiple directions for unrivaled accuracy and precision when recording. The user-friendly slide switch enables you to operate the device with a single hand and is designed to minimize wear from frequent use. The built-in motion sensor can determine whether it is time for the pocket memo to begin the recording process or if it should stay in standby mode. The pocket memo, high-resolution color display ensures high visibility and clear images. This professional digital pocket memo includes heightened data encryption along with PIN protection to limit playback to users who have permission. Advanced battery technology will automatically adjust the display brightness to conditions, which preserves battery life. The PSE8000 comes with a docking station that will ensure a complete battery charge at all times and simplify the process of transferring files. The PSE8000’s classic mode combines the appearance of analog with advanced digital functionality, which is ideal for anyone looking to make the transition from analog to digital. Use the PSE8000’s barcode scanning capabilities to maximize process proficiency by linking directly to patient or client data. Order Your PSE8000 Philips Digital Recorder Performance with included SpeechExec Pro Software with Dragon SDK From Dictationstore Today and Save! Purchase the PSE8000 with Dragon Professional SDK from dictationstore and get up to $350 off the cost of Dragon Professional with this bundled option. Place your order or touch base with us for more information today! This professional digital pocket memo with speech recognition is available with SpeechLive, a Web-based service designed for traveling salespeople and other professionals who need a secure remote dictation solution. With SpeechLive, you can safely send dictation with your mobile device — no matter where you are. Supported languages: English (including variants for US, UK, Australian, Southeast Asian, Indian and Canadian), German, French, Italian, Spanish and Dutch. Supported audio file formats: .wav, .wma, .mp3, .dss, .ds2, .m4a.